An irreverent blind woman is the only “witness” to the murder of her drug-dealing friend. Dismissed bởi the police, she sets out with her dog to find the killer while also managing her dating life and job. Premieres on April 4, on CW. 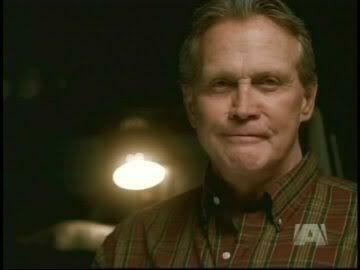 When Lee Majors appeared in cold case as guest ngôi sao which actor played the young version of his character in the flashbacks?